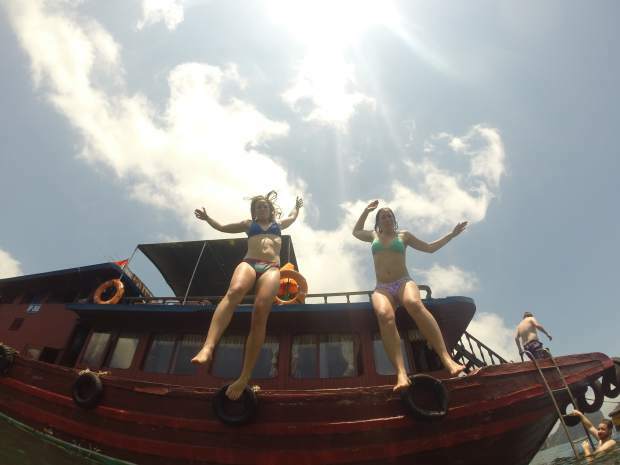 Images from southest Asia taken by Hailee Rustad and her friend Anna Paulson that remained in the SD card found inside the GoPro three years after it was lost in the Colorado River. 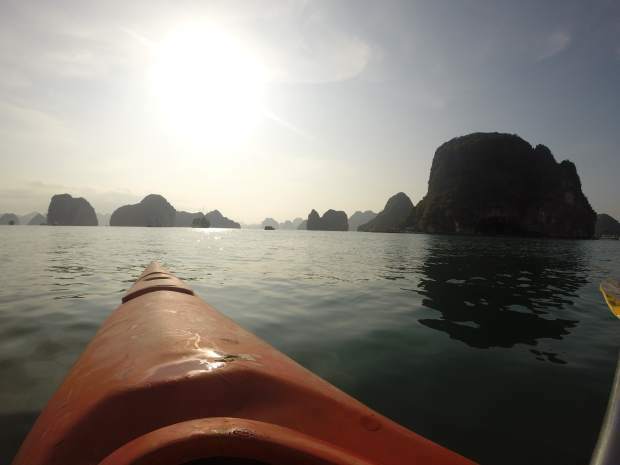 Images from southest Asia taken by Hailee Rustad that remained in the SD card found inside the GoPro three years after it was lost in the Colorado River. 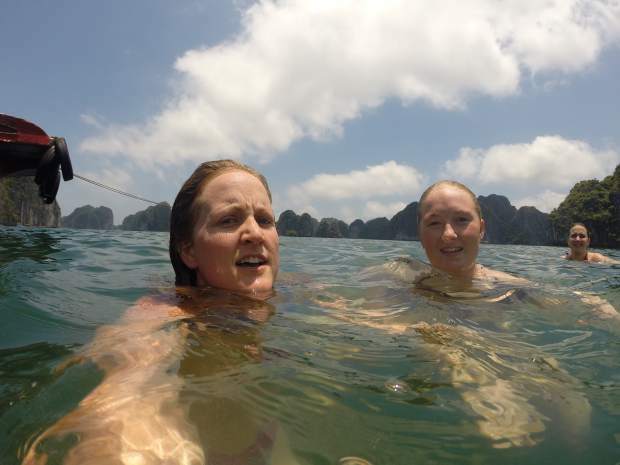 Images from southest Asia taken by Hailee Rustad, left, with her "traveling bestie" Anna Paulson that remained in the SD card found inside the GoPro three years after it was lost in the Colorado River. Roman Hassell, left, his son Camden, right, and the owner of the GoPro, Hailee Rustad. Hailee Rustad thanks Camden Hassell for finding and reuniting her with the long lost GoPro. 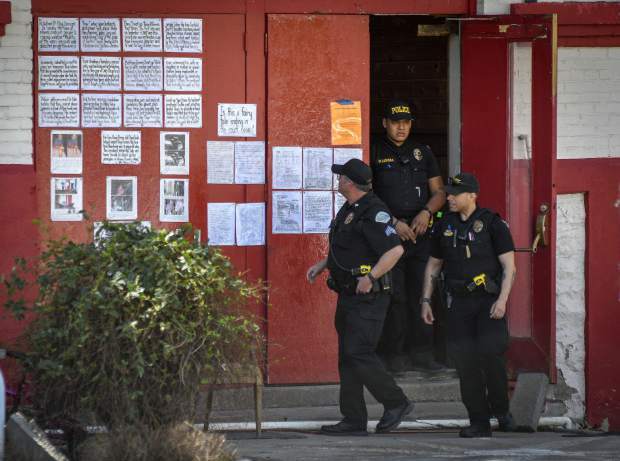 Hailee Rustad knew not long after she came up for air on the Colorado River eight miles north of Dotsero three years ago that she had lost some of her most precious recent memories, swept away in the rapid current and presumably gone forever. Just a couple of weeks removed from a special trip to southeast Asia with her best friend from college, Rustad was back home in Eagle and entertaining a cousin who was visiting from out of town when they and a group of friends decided to try paddle boarding for the first time. 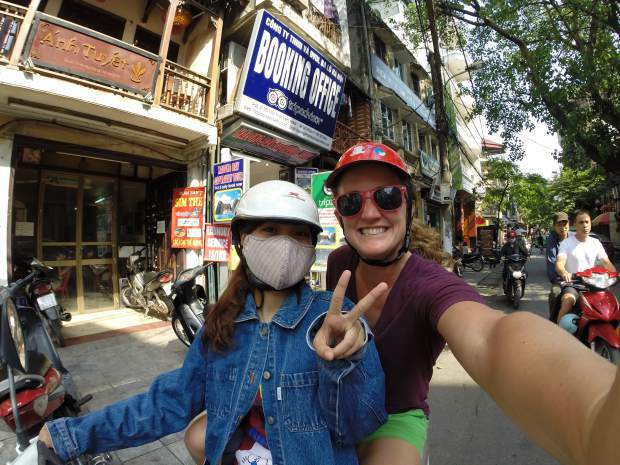 Strapped to her head was the GoPro camera that her mother had given her so that she could better document her big vacation and her many other adventures. “We got into some whitewater, and they made me go first because it was my idea,” Rustad recounted this past week. “I went straight toward the wall … the nose of the paddleboard hit and I just went tumbling. “Fortunately, I came right back up. I was able to swim to the board, and we all just started laughing,” she said. That is, until she realized what had happened as she was watching the others take their turns running the rapid. She felt the top of her head and discovered that the camera was gone, along with the plastic case it was in and the head strap. Worse yet, she hadn’t gotten around to uploading all of her videos and photos which were still stored on the SD card inside the camera. 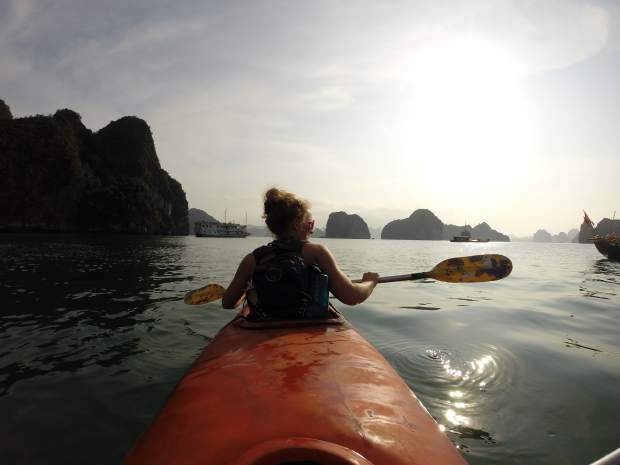 Until last Thursday when, for the first time since that fateful river adventure in June 2014, she was able to scroll through all those pictures and video-recorded memories from her time kayaking, swimming, biking and riding motor bikes in Vietnam. 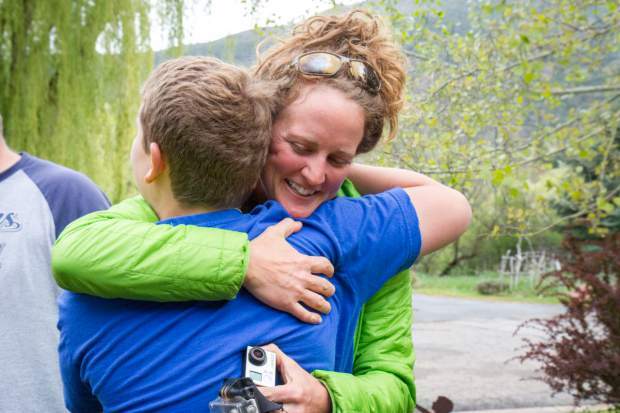 Also stored away on the card were images and video from a special mountain climb with a group of students Rustad helps teach, and a mountain bike race for the young athletes she coaches in the Vail Valley’s Cycle Effect program. 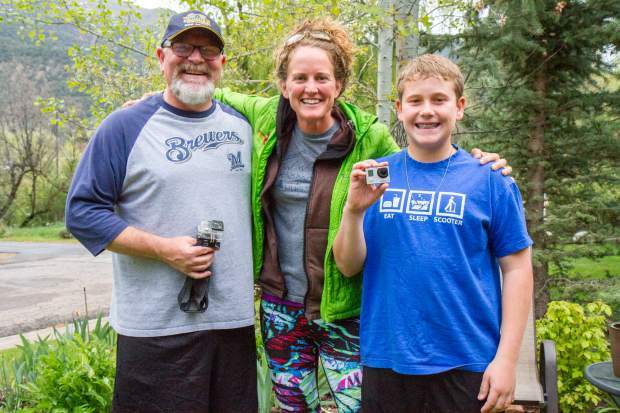 The happy reunion came about as the result of a big find by Camden Hassell, a seventh-grader at Glenwood Springs Middle School, while fishing in early April with his dad, GSMS teacher Roman Hassell, and some other family on the Colorado River below the Shoshone dam in Glenwood Canyon. Camden was taking a break from fishing and was up along the riverbank kicking around looking for golf balls, which often float downstream from golf courses near Eagle. Though the case was pretty scratched up and caked in dirt, the camera itself was intact and appeared to have survived the more-than 20-mile float down the Colorado, through two runoff seasons, and over the dam below the Hanging Lake trailhead before it was deposited on the bank just upstream from the Shoshone put-in. When they did take a look, the last video was a short recording of Rustad and her friends getting ready to head out on their paddleboard adventure. But the more intriguing footage and images were those from the Asia trip. “I thought, man, this is some pretty important stuff to somebody, we have to figure out who this belongs to,” Roman Hassell said. So, they uploaded a few images along with the final video clip to Facebook, at first via private share before a fellow teacher suggested they make it public. 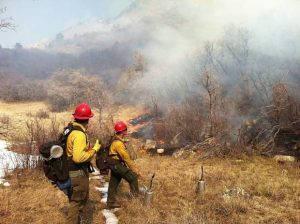 That’s when the post started getting shared hundreds of times over before making its way onto the Eagle County Classifieds page, where Rustad’s boyfriend, Ernest Saeger, saw a familiar face. He sent a text message to Rustad telling her about the photos, and explaining that her GoPro had been found and was still in working order. 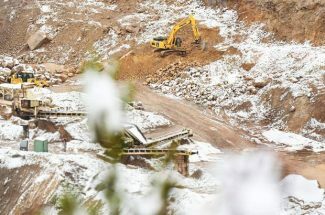 Saeger had also done work at the GoPro Mountain Games in Vail and has already contacted some of the area representatives to share the story. Thursday, on the way to do some mountain biking in the Moab area with Saeger and their friend, Ashley Samek, Rustad stopped by the Hassells’ house to retrieve her camera. “Talk about making someone’s year,” she said while introducing herself to Camden and giving him a big hug. Then came the trip down memory lane for Rustad, who had viewed the photos and video from her trip only one other time while in Seattle with her college friend, Anna Paulson, right after they had gotten back. 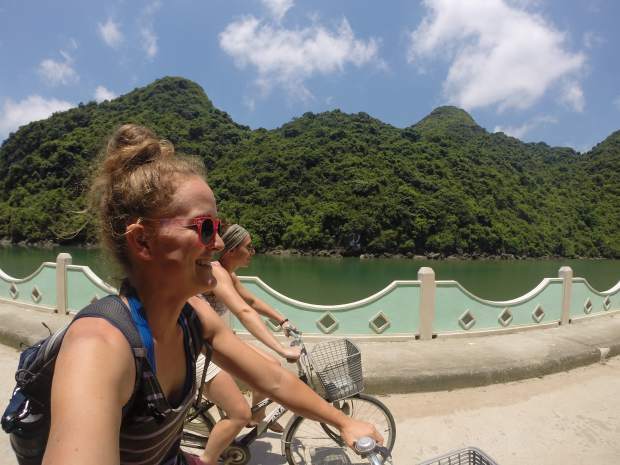 Included were several mini testimonials about their experiences in a new culture, along with some laughs about renting motor bikes and trying to learn how to ride them in the chaotic city traffic and across the Vietnamese countryside. 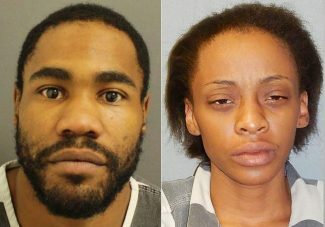 Rustad and the Hassells also learned that they have a few things in common, including an “obsession” Rustad said she shared with Camden over hunting for golf balls when she was a young teenager. 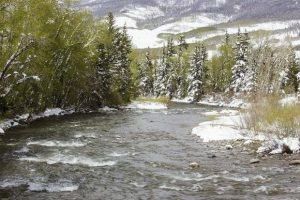 Before parting ways, they agreed they’d like to get together sometime this summer for a barbecue and a little tubing down the Roaring Fork River. Might even try to capture some of the fun on that rugged old GoPro.